Full grain. May contain natural scratches, markings, wrinkle lines. Temper: relatively medium temper, but pliable due to thinness. 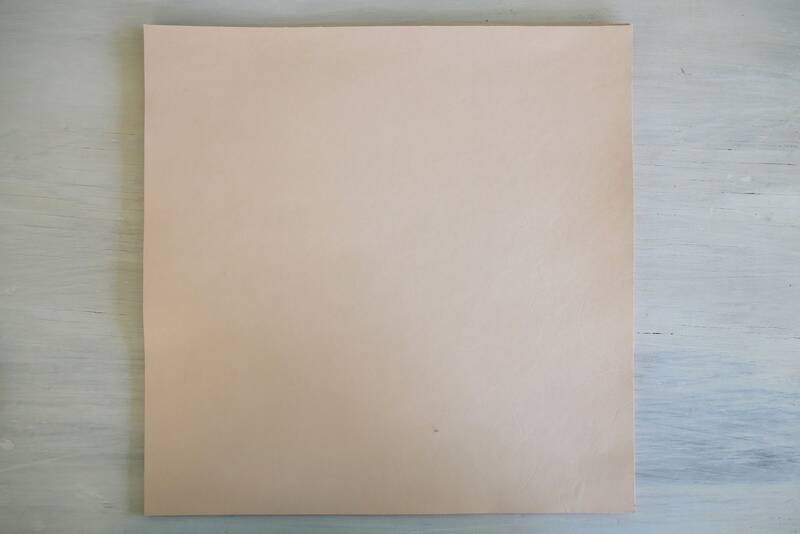 Please note this is Veg tan leather, not chrome tanned, or upholstery type/aniline dyed leather.